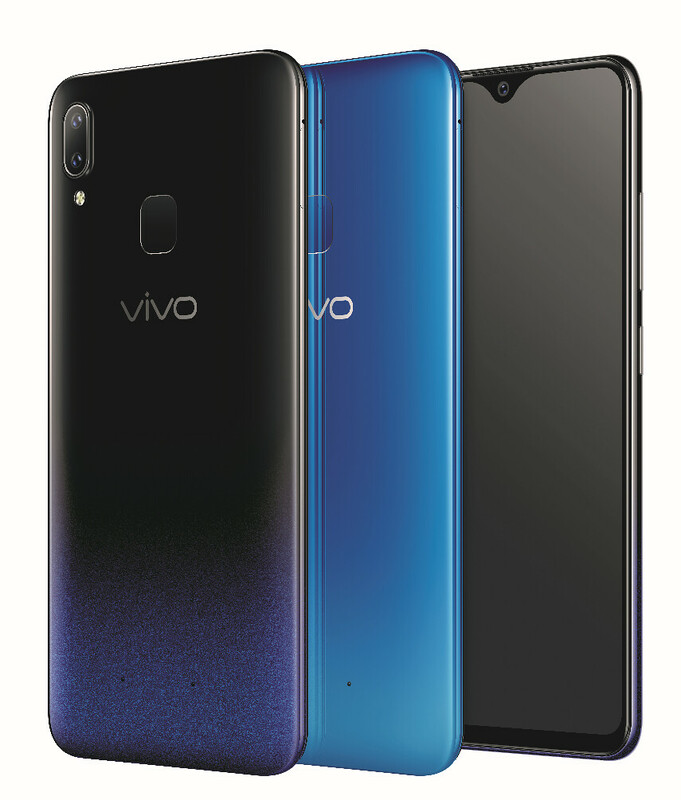 released the all-new Vivo Y91 that delivers the same well-loved specs from the smartphone maker, plus a bigger batter capacity for limitless enjoyment. performance, and a more seamless user experience. optimize depth-of-field information at par with professional-grade bokeh shots. The Y91 is powered by the Jovi Smart Assistant that can turn the smartphone into anyone’s best buddy. It can count the daily steps and calories, tell the results of the games of the user’s favorite sports teams, notify users about weather updates, and advise users take a rest who are working late into the night. It also supports Vivo’s thumbprint Smart Split functions. A simple, three-fingered swipe splits the 6.22-inch screen in two so users can chat with their friends while simultaneously watching videos. It supports s Facebook, Line, Messages, Viber, WeChat, WhatsApp, BBM, Play Movies &amp; TV, YouTube, Video, MX Player, VLC for Android, Google Maps, WPS Office, Microsoft Word, Microsoft Excel, Chrome, Gmail, and more.